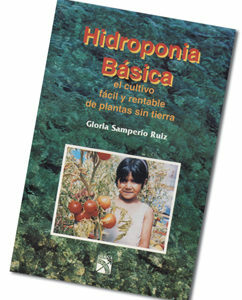 Hidroponia Basica is Gloria Samperio Ruiz's first book describing the basics involved in hydroponic plant production. 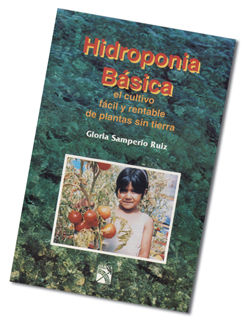 As president of the Mexican Hydroponic Association, Mrs. Samperio-Ruiz uses laymen's terms and many illustrations to share the fascinating hobby of hydroponics. 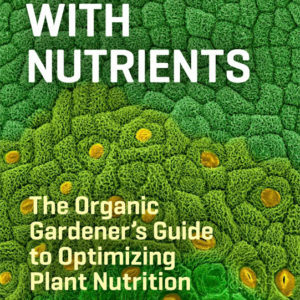 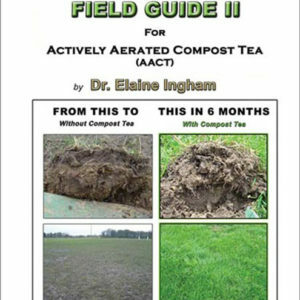 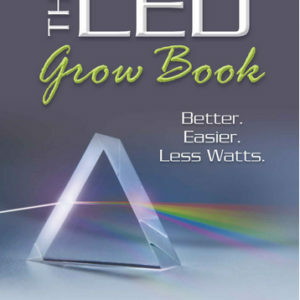 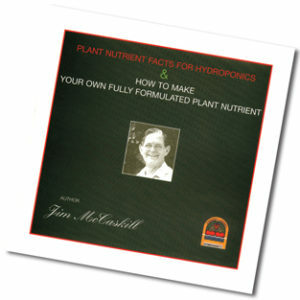 This is a one-of-a-kind introductory hydroponics book in the Spanish language.